of tyranny and gross misconduct. The suspension followed a petition presented on the floor of the house on matter of urgent public importance by the member representing Ukwa West Constituency, Mr Mezie Nwubani. 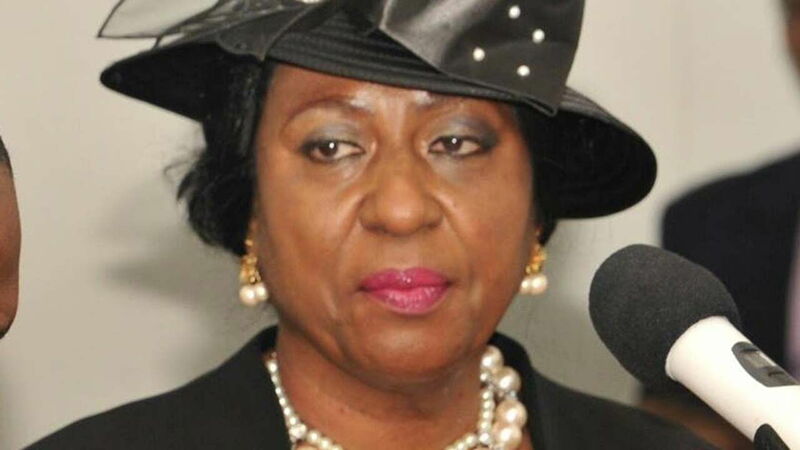 The petition was dated Jan. 22 and captioned “Justice Theresa Uzokwe’s unending acts of tyranny, infamy, gross misconduct and incompetence: urgent need to save the administration of justice in Abia”. It was jointly signed by Dr Anthony Agbazuere and Mr Obinna Nkume, the Executive Director and Director, Legal Services of the Global Centre for Peace and Justice, an Umuahia-based non-governmental organisation. The petitioners also accused the chief judge of acts of lawlessness and disrespect to state authorities, and denigration of the office of the chief judge. The other allegations were financial malfeasance and embezzlement of funds and “morbid hatred for Abia and her citizens”, among others. Nwubani cited the provision of Section 292 of the 1999 Constitution as amended which, according to him, empowers the house to investigate the allegations against the chief judge. The member representing Isiala-Ngwa North, Chief Martins Azubuike, also urged the house to be properly guided by Section 36 of the Constitution, which provided for fair hearing in handling the petition. In a motion moved by the Deputy Majority Leader of the house, Chief Solomon Akpulonu, and seconded by the Minority Leader, Chief Abraham Oba, they urged the house to set up an ad hoc committee to investigate the allegations. The motion also called for the suspension of the chief judge and appointment of an acting chief judge by Gov. Okezie Ikpeazu. The Speaker, Chief Chikwendu Kalu, announced the suspension of the chief judge and mandated the governor to appoint an acting chief judge “in order not to create a lacuna within the justice system in the state”. Kalu also announced the constitution of an eight-member committee, headed by the member representing Obingwa West, Mr Thomas Nkoro, to investigate the chief judge’s actions.